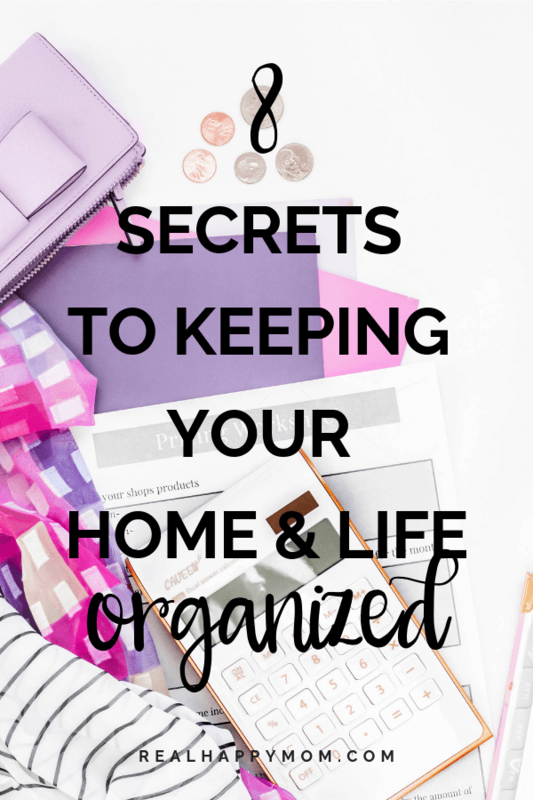 With little ones, keeping your home and life organized can be a challenge. 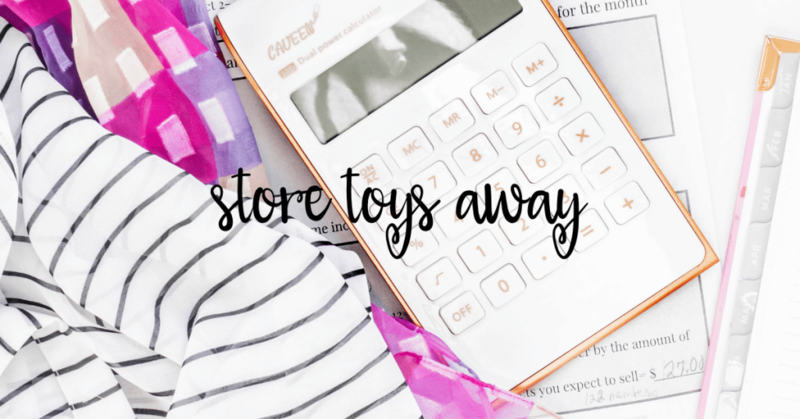 The constant battle of putting things back where they were and preventing overwhelm from an endless to-do list can leave moms feeling helpless. I talked to 8 awesome moms and asked for their best advice on keeping their home and life organized with little ones. Some of the responses were what you would expect, but there are some hidden gems that can help get you organized. This post contains affliate links. This means that if you use a alink to make a purchase, I may recieve a commission at no cost to you. I start each workday by cleaning off my desk and organizing my visual field. This is one keystone habit (a habit that has a ripple effect and leads to the development of other good habits) I’m super proud of. Besides this, I love smart planning and project tracking. 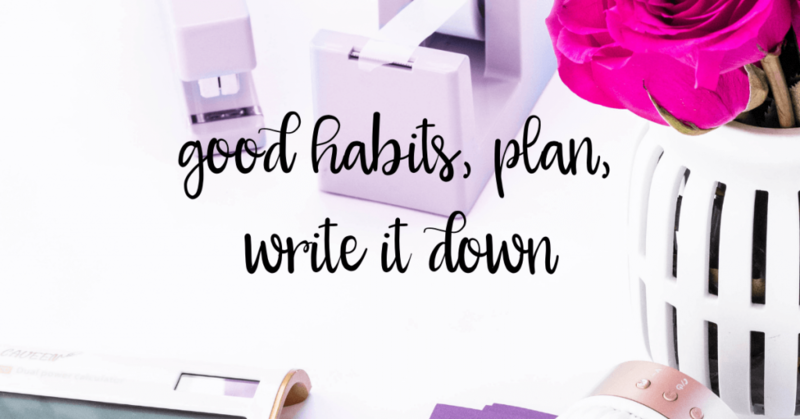 Writing my ideas on paper helps me stay on top of things and avoid overwhelm. I keep my life organized by keeping a very thorough planner. 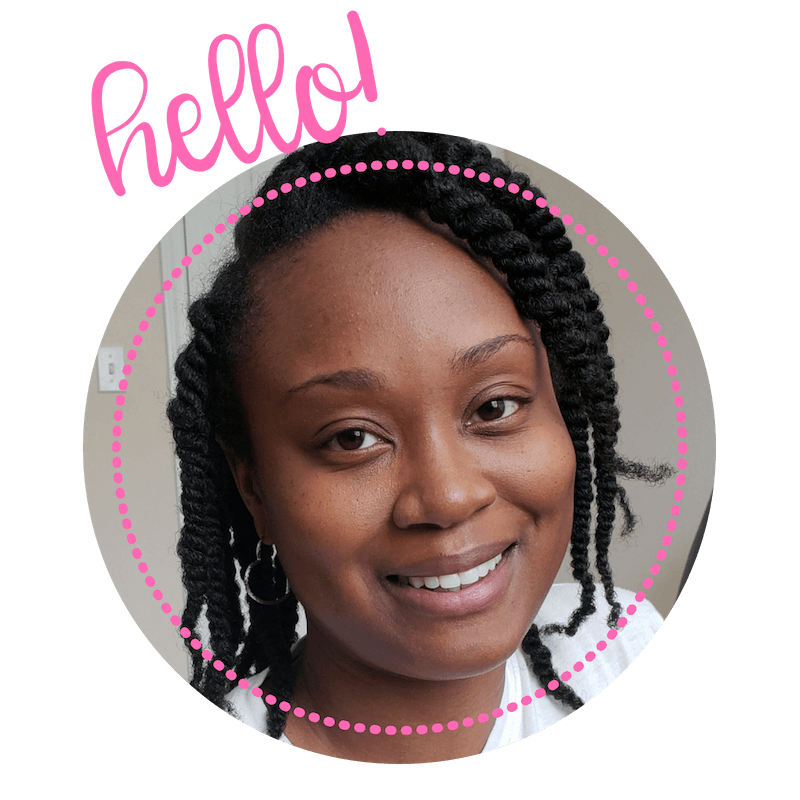 I have a personal planner and a business (blog) planner. If I don’t write something down, I either forget it, or it clogs up my brain and I can’t get my thoughts together. 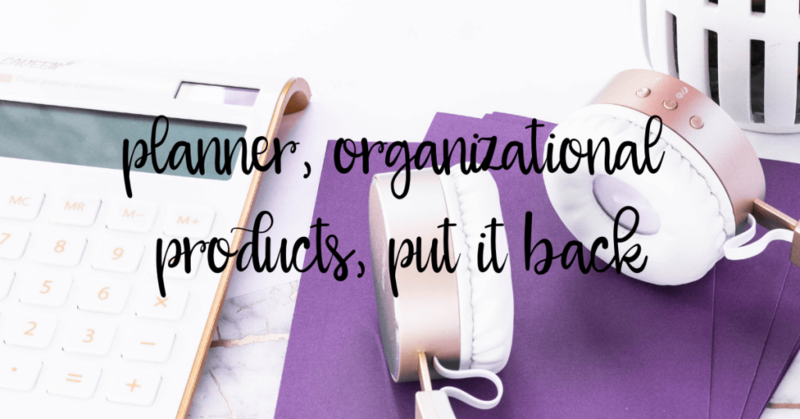 To keep my home organized, (which is difficult with two little boys) I invest in quality organizational products and make sure that everything has it’s place. Putting things back when you’re finished using them is a must for KEEPING your home organized. We have a toy closet. 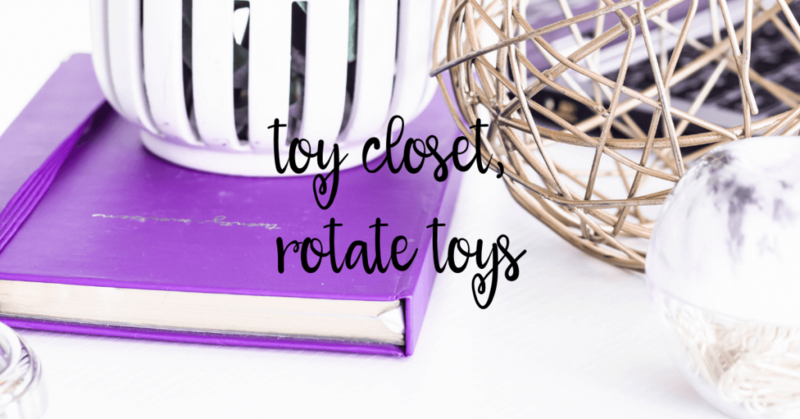 It is off our child’s playroom and he is allowed to get 1-2 toys out at a time and has to put them back in the closet before getting more out. We keep some spare toys in the attic and rotate them back into the closet after a little while so it’s like he is getting new toys again. We store most of our toys in bins in the basement and bring a few bins upstairs at a time. Otherwise we would be drowning in toys! Planner, all the way. My planner is goal-oriented, breaking up goals into small pieces. I also put a post-it in it to mark the week that I write down my shopping list as I go through the week so I can get everything at one time. I also tackle one room a week to get it caught up. 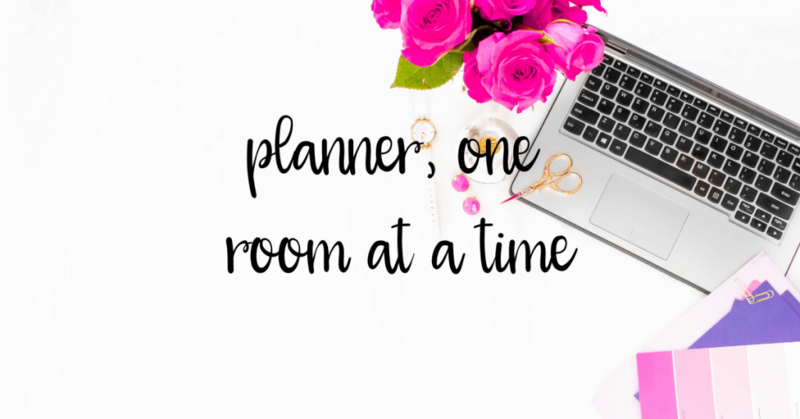 It helps me mentally to know that even though a room might be a mess a month later, it’s time to get overhauled is coming up again, and with a toddler, one room looking fantastic is about what we can hope for!! 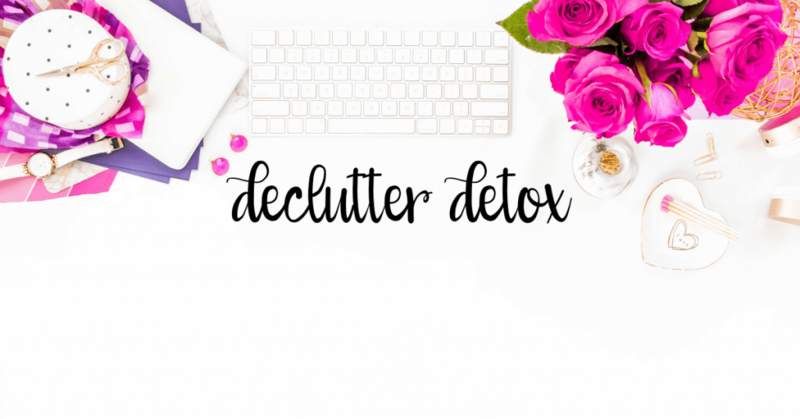 Every 3 months, I do a declutter detox which is small daily tasks to keep everything neat and free from clutter. It’s nice because it isn’t too overwhelming. 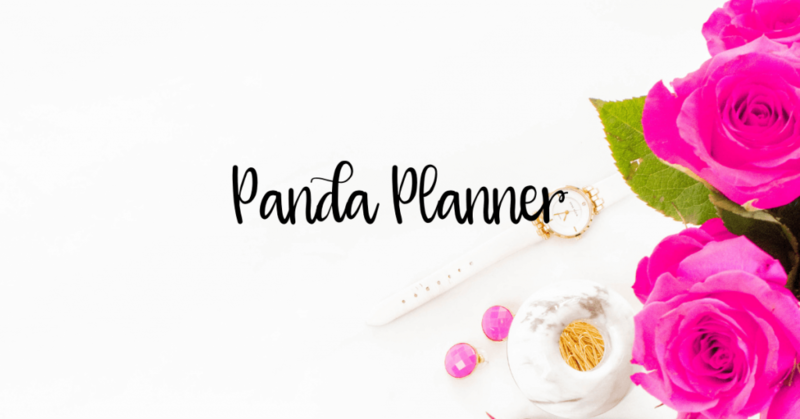 I just recently started using Panda Planner. It’s very customizable and made of eco-friendly materials. Each daily page has a “Morning” and “Night” review where you write down your wins for the day and what you’re grateful for – so that’s an added bonus to maintain optimism. The CEO created the planner because he had/has Lyme Disease, Traumatic Brain Injury (TBI), and most recently, Cancer – so he needed something to get him back on track and help him through everything he had to manage. Write everything in my planners! I’m a full-time stay-at-home mom of two toddlers, and I work from home running my online business as well. 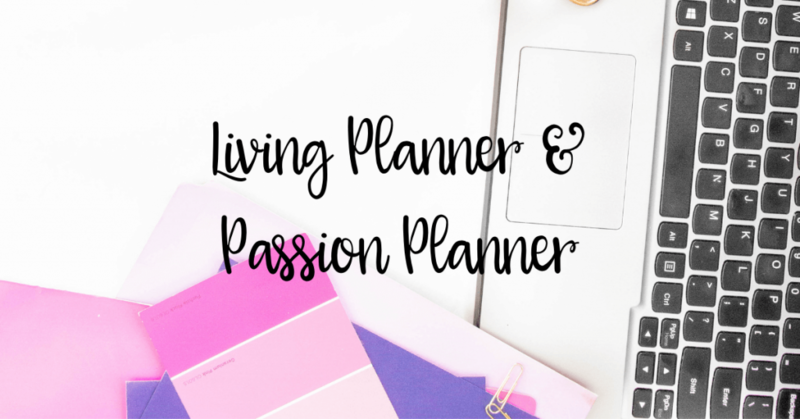 I am using the Living Well Planner for family in our command center and a the Passion Planner for work in my office. 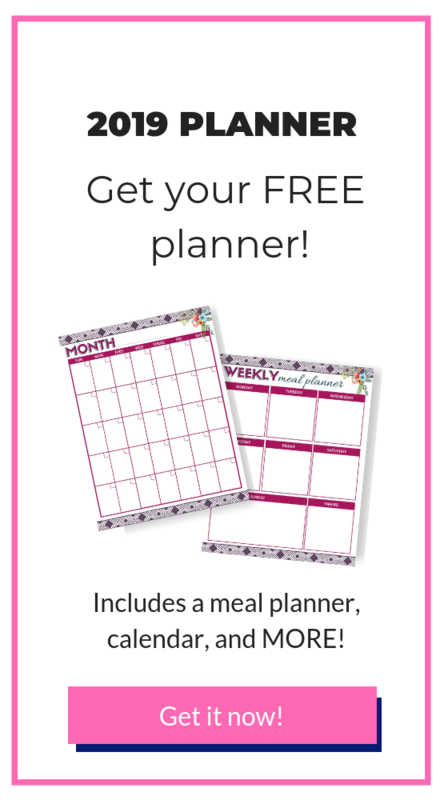 There’s no way I could keep track of meals, activities, our budget, cleaning, birthdays and to do’s without my planners. Thank you to all of the moms that contributed to this amazing post! These organizational tips for moms would not be possible without the contributions these amazing moms. What do you like to do to keep your home and life organized? Let me know in the comments.